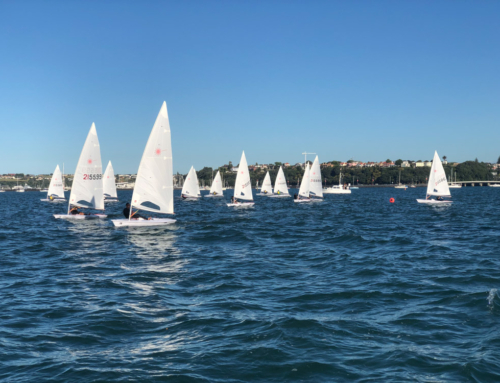 Prior to the Round White Island Race commencing, 19 boats had officially entered making it the biggest fleet to line up for some time. 17 of those boats made the start line and nine finished the 320 nautical mile challenge. The Royal Akarana Yacht Club hosted race is used by many as a qualifying and training event for other races such as the Round North Island race and ANZ Sail Fiji. 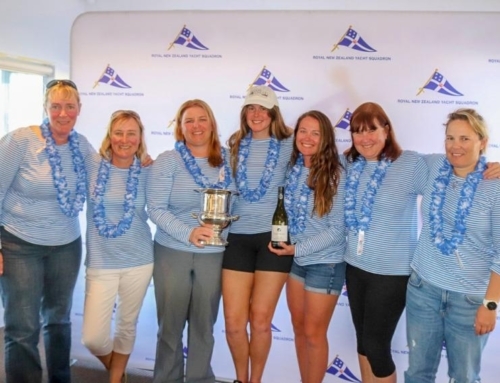 It was the shorthanded division that dominated the fleet with the Ross 950 Pepe taking out the overall and shorthanded PHRF divisions. Pepe, which is aspiring to a Round North Island overall win, are extremely pleased with their result for the Round White Island race. “We were boat to boat with Gale Force (Craig Fraser) the whole way round the course. Even when we finally got the White Island, the pressure was on with those guys,” said co skipper Josh Tucker, better known in the Auckland sailing community as “Booboo”. Sailing with James “Westie” Horner, Booboo wasn’t admitting to being overly confident. “We need to stay focused and keep working hard as a team. Round North Island is a long race and anything can happen,” said Booboo. Taking out Monohull Line Honours and the IRC division was Kerikeri Cruising Club’s Rikki, owned and skippered by offshore veteran Ray Haslar. “It was a stop and restart kind of race! We were a couple of miles from White Island when the wind dropped away. We did see Team Vodafone Sailing heading back towards us in some breeze, but not long after that it completely dropped out and we sat alongside White Island for over four hours. We were so close we thought we may drift onto the island but luckily the breeze filled in but it was from the North East! The wind was all over the place but at least it was steady until we got to Channel Island, then no wind again and sat there and waited, then Starlight Express came over the horizon upon us!” said Haslar. “But then we finally finished and have to say that we thoroughly enjoyed the race. After the finish we headed to Westhaven to change our sails and restock the food because we had completely run out, before heading back to the Bay of Islands,” continued Haslar. Team Vodafone Sailing, New Zealand’s most active racing multihull, finished the race in 1 day, 7 hours, 44 minutes and 17 seconds and described it as a little slow and at times challenging race. “It was a frustrating as we thought we would get back a bit quicker. There wasn’t a real highlight, just a lot of little lowlights. Once again, it would seem that the wind bill hasn’t been paid!” joked Hull. The last boat to finish was an extremely determined Unitec II who crossed the line at Orakei at 07:20:39 Monday morning the 25th November almost two days after Team Vodafone Sailing and eight hours behind the previous monohull Gale Force. “It was a game of luck. One minute wind, next minute no wind, but we’re really glad that we stuck it out until the end,” said owner and skipper Andrew Hall. “It was great to have a member of the race management team there to finish us, because we were certain that everyone would have gone home or gone to work!” continued Hall. The volunteer who stayed overnight at the club was Helena Horeswell, a member of the Sailability group and current world champion of the Hansa Liberty Servo class. This year’s race utilized a new format for keeping digital spectators up-to-date. The use of the hashtag #whiteisland2013 was attached to Facebook, Twitter and Instagram updates which filtered through to the Royal Akarana Yacht Club website. This was a new innovation for yacht racing in New Zealand and was quickly picked up by those with a tech savvy crew on board. “The communication with RAYC before, during and after the race was simply fantastic and the effort they put into helping us with the media and getting the stories out there was probably the best I have seen yet,” said Josh “Booboo” Tucker (Pepe). Royal Akarana Yacht Club is the home of blue water sailing in New Zealand and the next significant event on the racing calendar is ANZ Sail Fiji which starts on Saturday 7 June 2014. 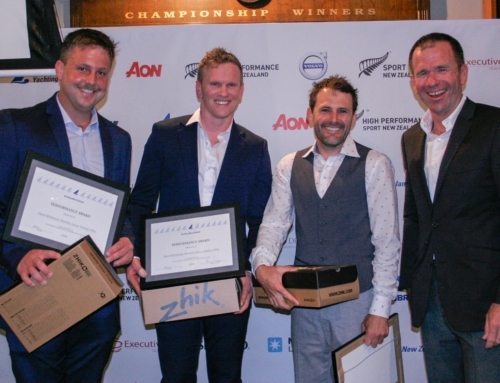 2014 will also see the return of the Three Kings Race, a 500 mile challenge from Auckland, round the Three Kings Islands, and then back to Auckland. A date for this event is yet to be set.